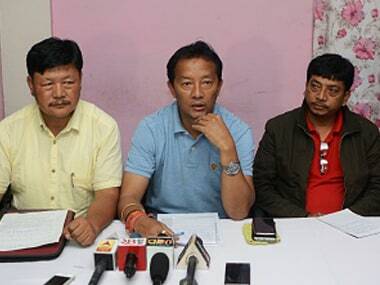 Darjeeling: Expelled Gorkha Janmukti Morcha (GJM) leader Binay Tamang said on Saturday that no more strikes would be called in the Darjeeling hills as the recent three-and-a-half-month 'bandh' for a Gorkhaland state failed to yield results. 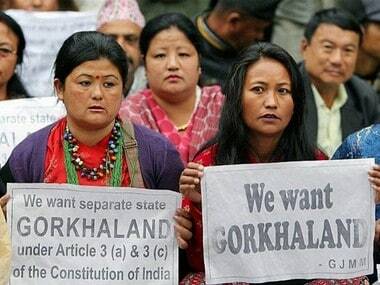 "We will take up programmes for Gorkhaland in a democratic way. 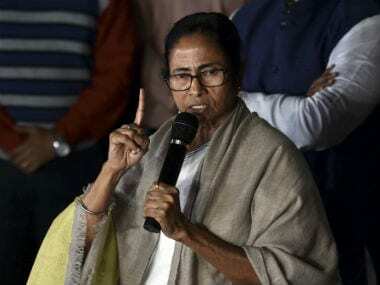 We want to take up programmes which will be result-oriented," Tamang, who was recently made the chairman of the Board of Administrators for Darjeeling hills by the West Bengal government, said. "The bandh has yielded no result. Henceforth, there will be no more bandh in Darjeeling hills," Tamang said. Public meetings will be organised at six places after Diwali, he said at an event to mark the 11th foundation day of the GJM. He also hoisted the party flag. GJM supporters owing allegiance to Tamang removed GJM supremo Bimal Gurung's photographs from the party office in Kalimpong and shouted slogans in favour of Tamang and Anit Thapa, who too had been expelled by the party. 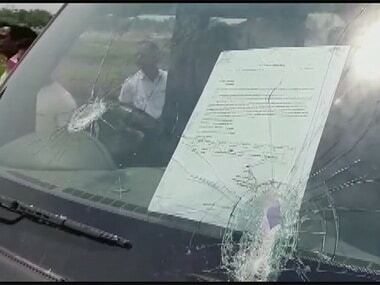 Gurung, against whom a look out notice was issued by the state CID last month for instigating violence, rioting, killing, explosion and arson, has been hiding from the authorities. 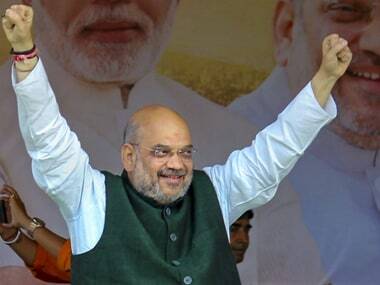 Asked for his comments on the incident, GJM vice-president Kalyan Dewan told PTI that this was "very unfortunate as there are two factions in the party and this has created a confusion in it."